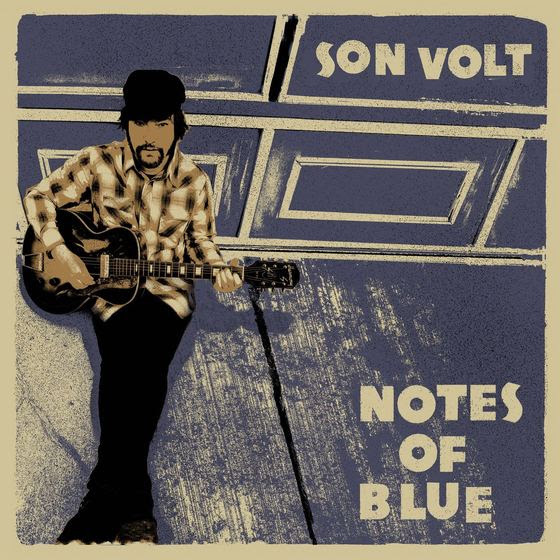 Alt-country marathoners Son Volt will release their eighth album Notes of Blue on February 17, via Thirty Tigers. Notes of Blue is Jay Farrar and company’s followup to 2013’s Honky Tonk. It’s said to reference the spirit of the blues, with Farrar using the tunings of Mississippi Fred McDowell, Skip James and Nick Drake as reference points. The band will reveal spring tour dates in support of Notes of Blue on November 29. Last fall, Son Volt reissued their debut album Trace in celebration of its 20th anniversary. For more stories on Son Volt, click here.